Calaméo - Efficient water treatment system for a great health!! 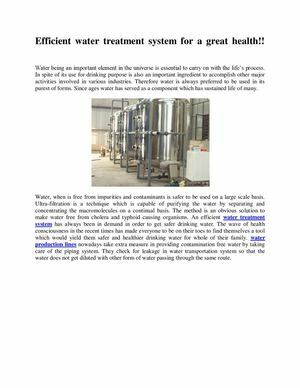 Efficient water treatment system for a great health! !